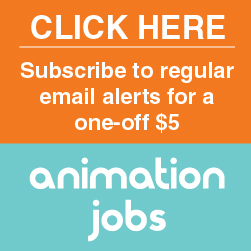 Shoguns Animation is an animation studio based in North London, UK. We create fantastic 3D animations and CGI effects for commercials, corporates, online, TV and film productions. We specialise in the toy and game industry.